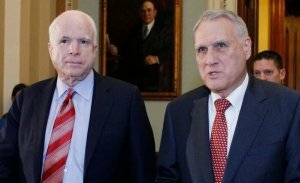 Arizona governor Doug Ducey has reportedly chosen former Republican Sen. Jon Kyl to replace the late John McCain, according to multiple sources. Kyl would fill the seat until a special election is held in 2020 to decide who will finish out the final two years of McCain’s term. He cited the Senator in discussing Ducey’s decision to choose a replacement, saying they should be in the same mold as the late Senator. “John had the experience to do that and he had the instincts, in my view, to make the right kinds of decisions, and I hope whoever the governor appoints can work in that vein,” Kyl said. Cindy McCain has already expressed her support for the decision. Kyl was once listed as a consideration for the role of Secretary of Defense under the Trump administration. His foreign policy resume was a prime reason. But the Senator eventually told president-elect Trump in late November of 2016 that he had no interest in serving in government again. General James Mattis was eventually selected for the post, and Kyl has apparently rekindled his interest in government service. Kyl was tapped to help guide President Trump’s Supreme Court nominee, Brett Kavanaugh, through the Senate. He was chosen as “chief sherpa” to help lead Kavanaugh through an incredibly polarized and partisan Senate confirmation process. Following a comment in which then-candidate Trump claimed he could “shoot somebody” in the street and “I wouldn’t lose voters,” Kyl defended him by explaining to the media that he wasn’t being literal. “I think we all recognize that Donald Trump speaks loosely I don’t think anybody actually thought that he would shoot somebody,” he responded. Still, Kyl has been willing to critique Mr. Trump when necessary, saying his “boorish” style sometimes hurts the cause. Kyl, in 2012, wasn’t a big fan of Barack Obama selectively enforcing immigration laws, especially coming from a border state like Arizona. GOP Senator Jon Kyl Floats Idea Of Impeaching Obama For Halting ICE’s Cooperation With Arizona… http://bit.ly/Ms5k8i YES IMPEACH HIM!!! “If the president insists on continuing to ignore parts of the law that he doesn’t like, and simply not enforce that law, the primary remedy for that is political,” he said during a radio interview. “Now if it’s bad enough and if shenanigans involved in it, then of course impeachment is always a possibility,” he added, though he confessed it hadn’t been an actual topic of conversation at the time. With all of these facts laid out, it’s most important to try and understand how Kyl would serve in his new role. Steven Law, Senate Leadership Fund President, and CEO summed it up, congratulating Ducey on making Kyl the choice to replace Sen. McCain. “I couldn’t imagine a more responsible and thoughtful conservative to represent the State of Arizona in its time of grief than Sen. Jon Kyl,” he said. Can’t ask for much more than that. Let’s hope he’s slightly more ‘responsible and thoughtful’ as a conservative than McCain had been in recent years. (TLB) published this article from The Political Insider with our thanks for the availability. 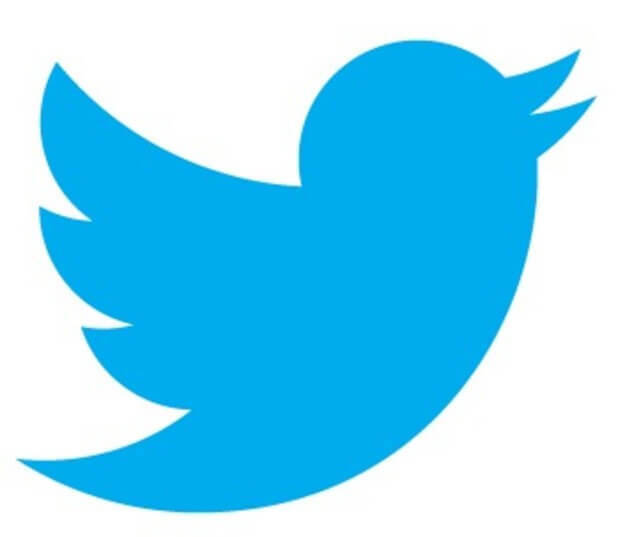 He is a freelance writer focusing on the conservative movement and its political agenda. He has been following and analyzing the political climate for several years, and his writings have appeared in the Daily Caller, American Thinker, FoxNews.com, Big Government, the Times Union, and the Troy Record. He is also Editor of one of the top conservative blogs of 2012, the Mental Recession, and was nominated for Best Investigative Post of 2014.